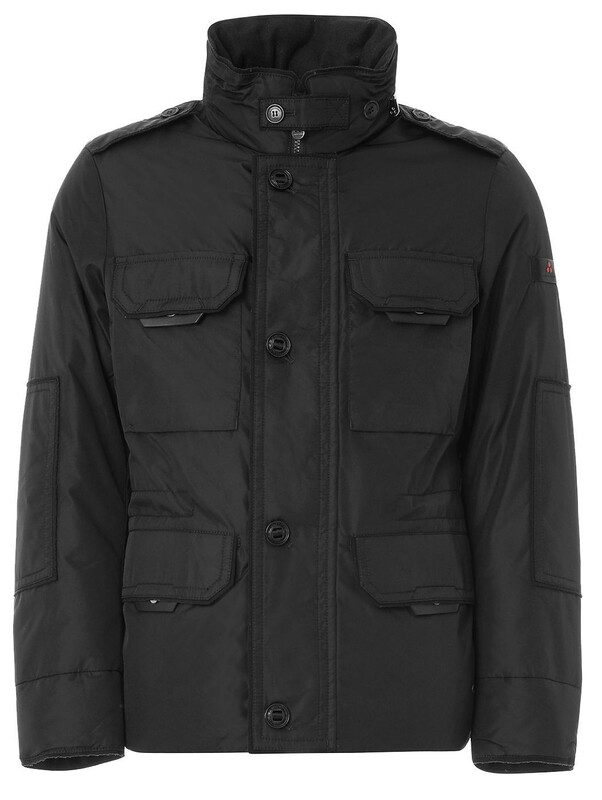 Are you looking for a jacket for the winter season? Peuterey is exactly what you need. We are talking about high quality jackets, unique, warm and comfortable fabrics, fine and finely worked stitching. 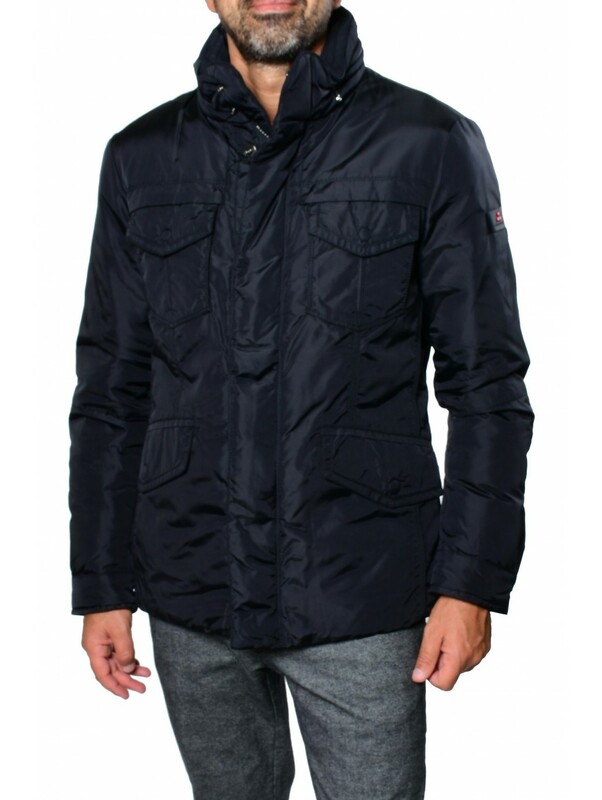 Peuterey men's jackets envelop you making you feel at ease even on the coldest days. The lines and style of the brand satisfy both the man and the woman with simple but neat lines for a casual and everyday outfit; or for a more formal look, perhaps for a business meeting or a special occasion. Find your coat on Quattro Stagioni.